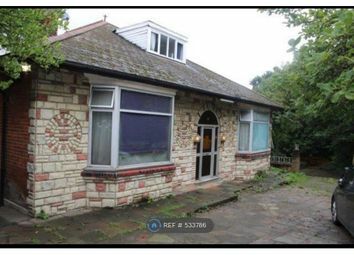 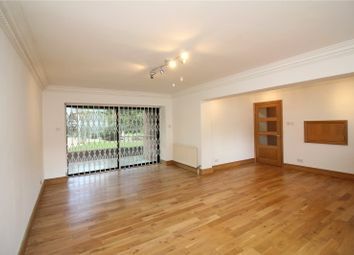 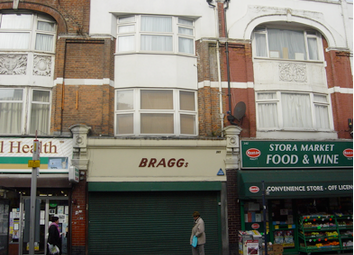 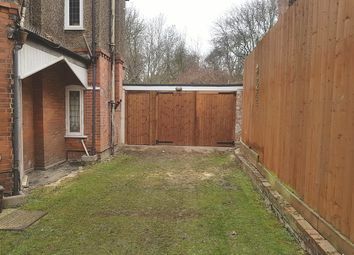 Secure lock up garage to rent in north finchley N12 close to tally ho corner. 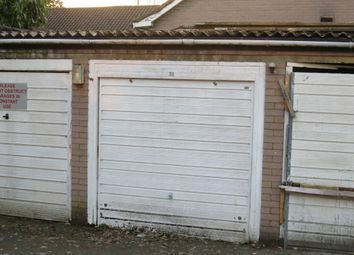 Padlock and key lock. 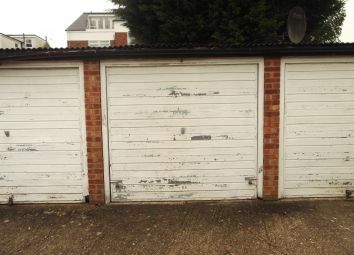 A clean secure single garage with up and over door and three locks located off Woodside Avenue Finchley N12 8TD ideal for storage or a small to medium size car. 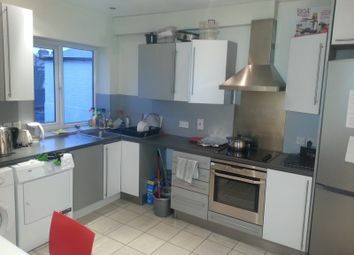 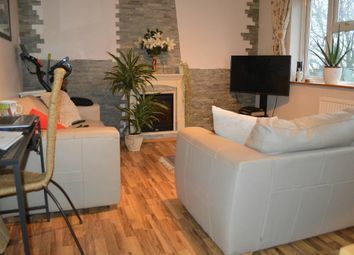 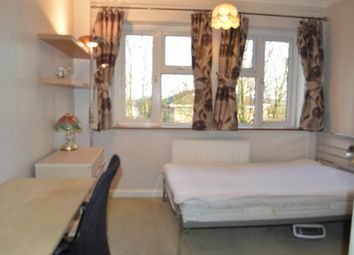 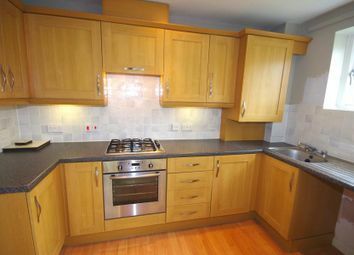 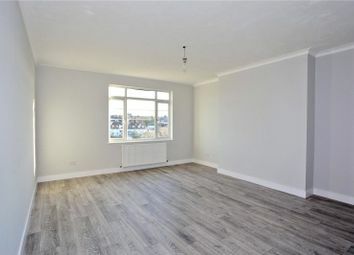 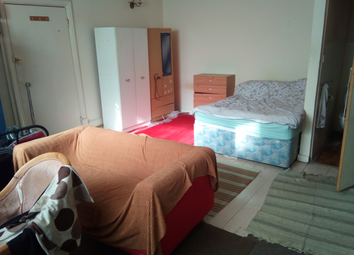 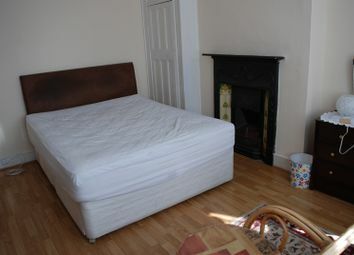 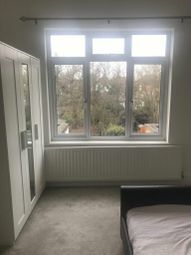 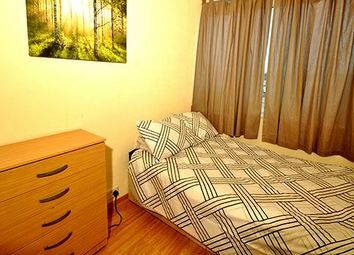 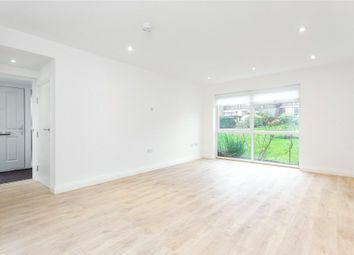 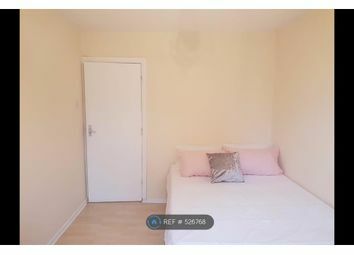 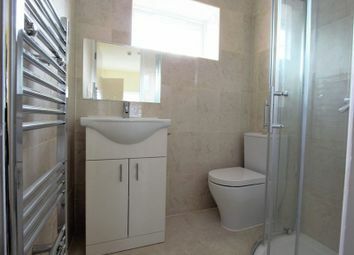 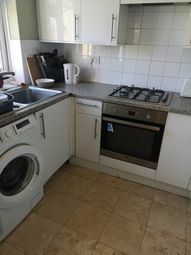 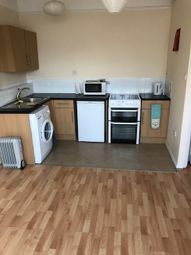 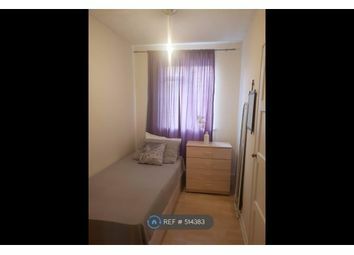 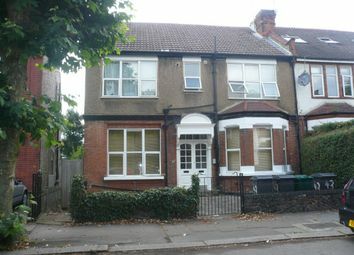 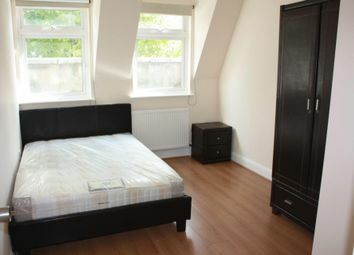 A modern wood laminate floor spacious single room on the first floor with bills included and free wifi available 24th May 2019. 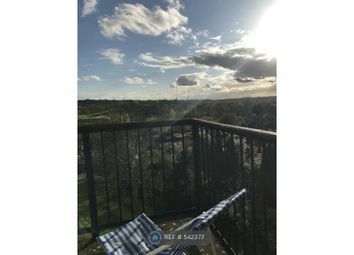 Archer Properties are delighted to present this larger than average Studio flat located just moments walk from West Finchley Tube.